A new website you’ll be proud to start promoting! 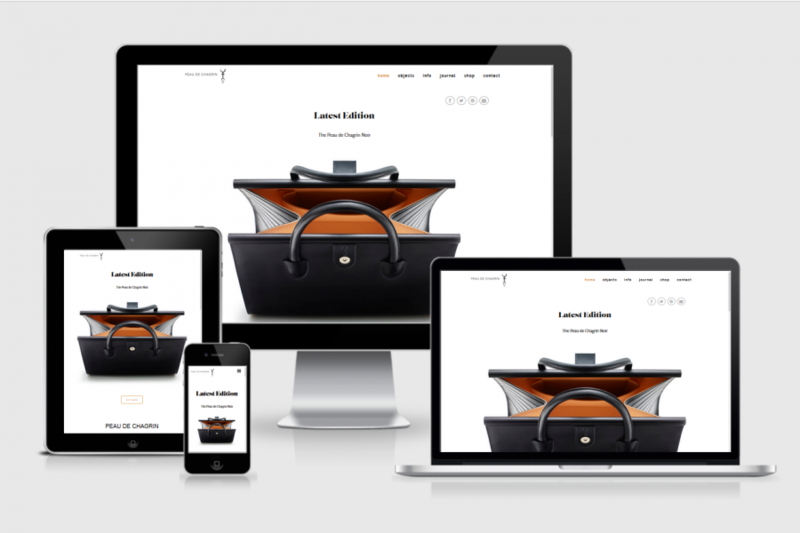 So you want an affordable website but without all the hassle that goes with it? 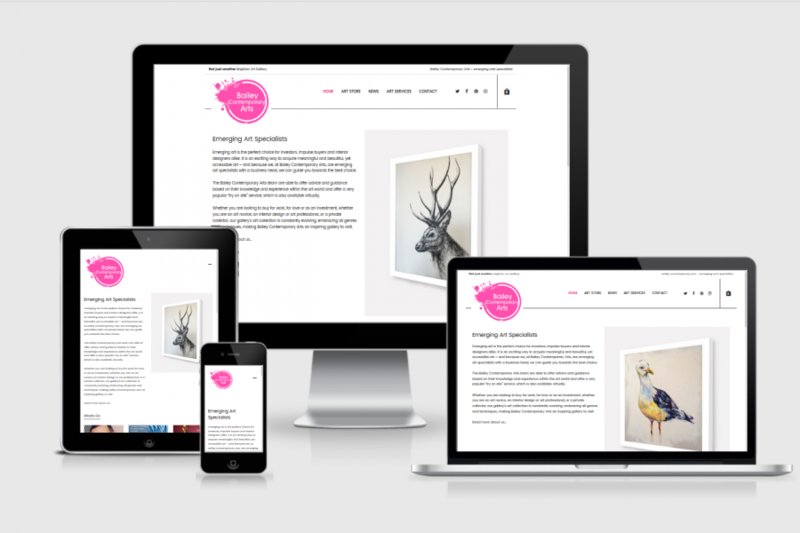 As a Brighton-based website designer, I specialise in creating beautiful, clean and easy to maintain websites for small business owners, online shops, bloggers, photographers & other creatives. I tend to use WordPress for most of the sites I create largely because of its outstanding flexibility and the fact that it also makes it very easy for you, the end user to add/edit/update things once the site is up and running, but I also have experience of working with most of the other major platforms and will be very happy to discuss which is likely to be most useful/suitable to your needs. 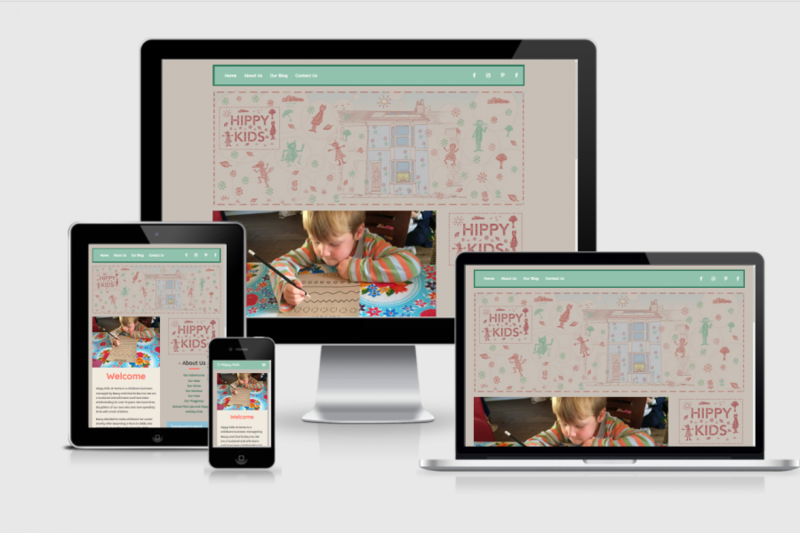 I warmly recommend Cassie who redesigned our website. She is truly professional, yet highly approachable and she just ‘gets it’. – Frederique – Bailey Contemporary Arts. First step is a chat (online or in person) to find out a little bit more about what it is you do and why you want a website. We’ll then go on to discuss any ideas you might have as to how you would like your site to look. I can also send you questionnaire with some helpful hints with regard to aspects you might like to consider. With an outline plan and timescale agreed, I’ll come up with a first draft design for you to approve, which we can then discuss and refine further as necessary. Once you’re happy with the overall design, I’ll start adding your company information (images, text etc) and creating the pages that will make up your site. Once you’re happy with everything, I’ll show you you how it all works behind the scenes and how you can add/edit your own content if/when you wish to do so. Then when you’re ready, we can set the site to go live and you can start promoting your business to the world! I wanted to create a certain feel for my site. I had a picture in my head but try explaining that through email – I thought it was going to be impossible… wrong again. Cassie listened, listened to random thoughts and ideas and managed to translate those into something that exceeded all my expectations. The added bonus of help and back up when I need it just adds to the great service that has been provided. – Susan. Why not check out some of the recent projects I’ve worked on , and then contact me for a no obligation, no pressure chat to discuss what I can do for you?